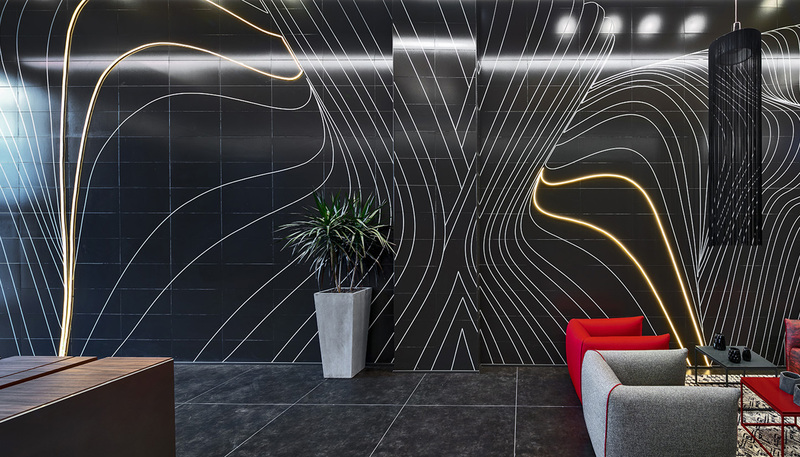 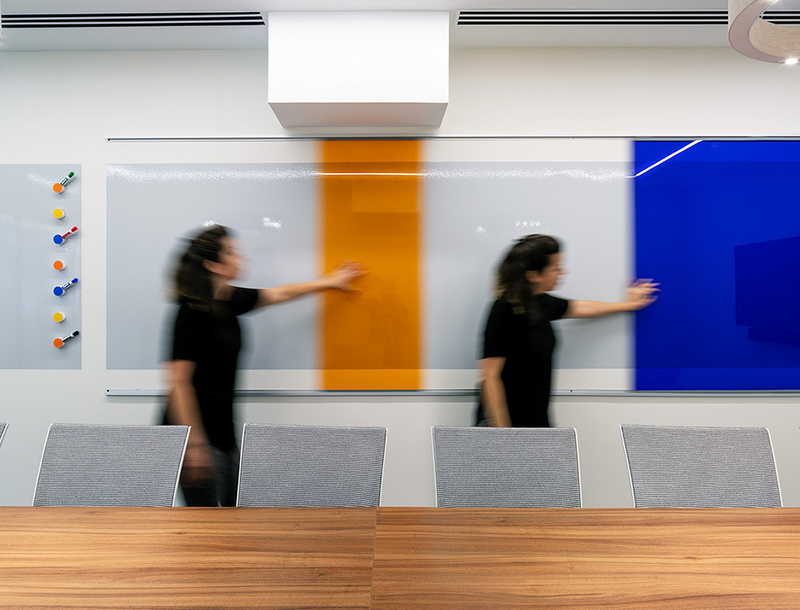 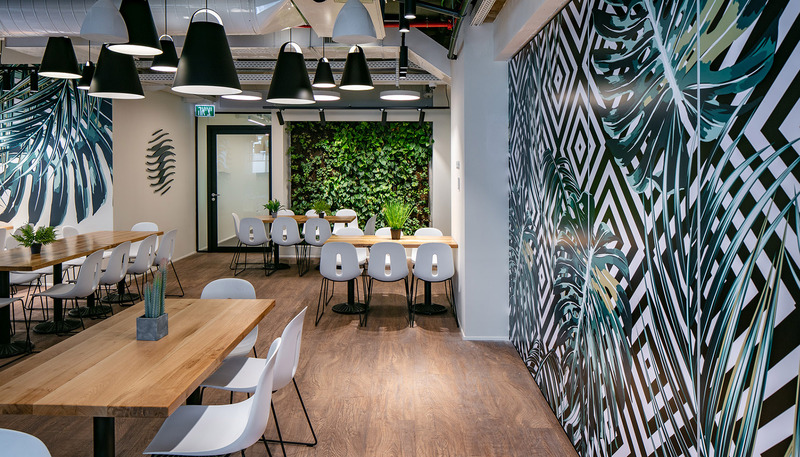 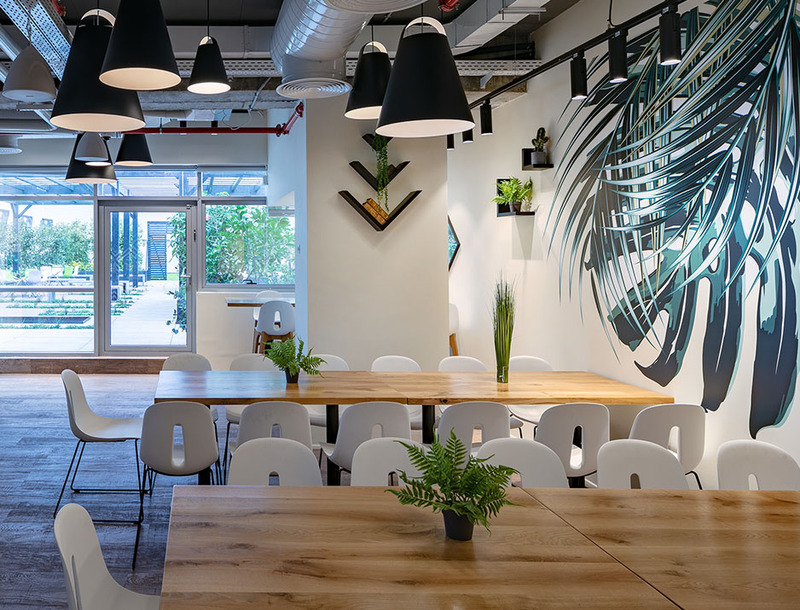 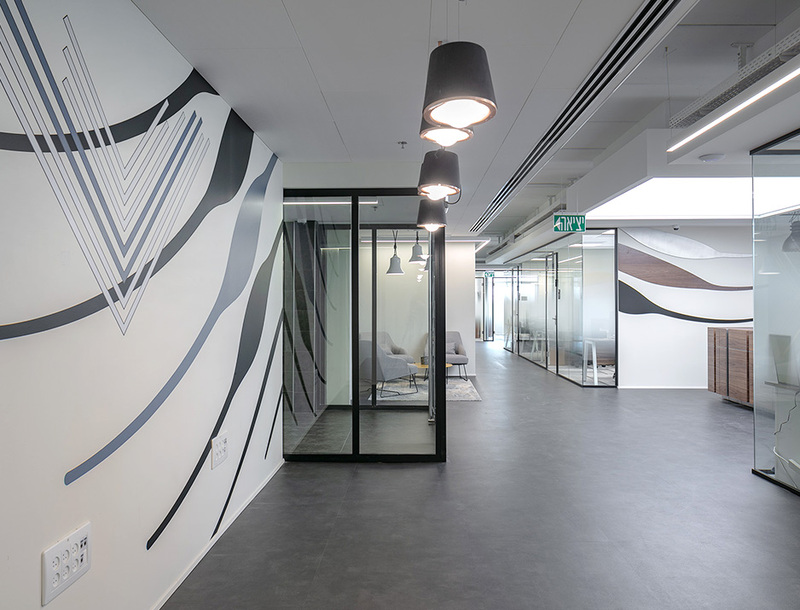 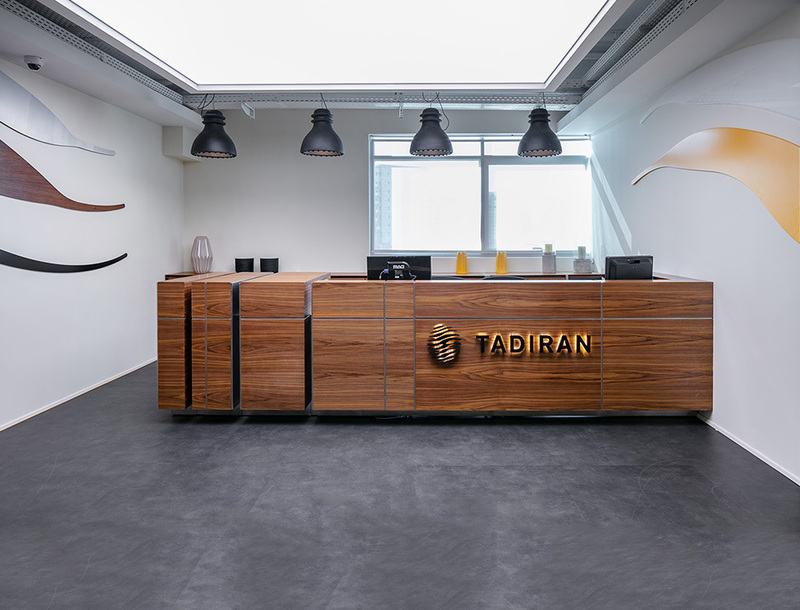 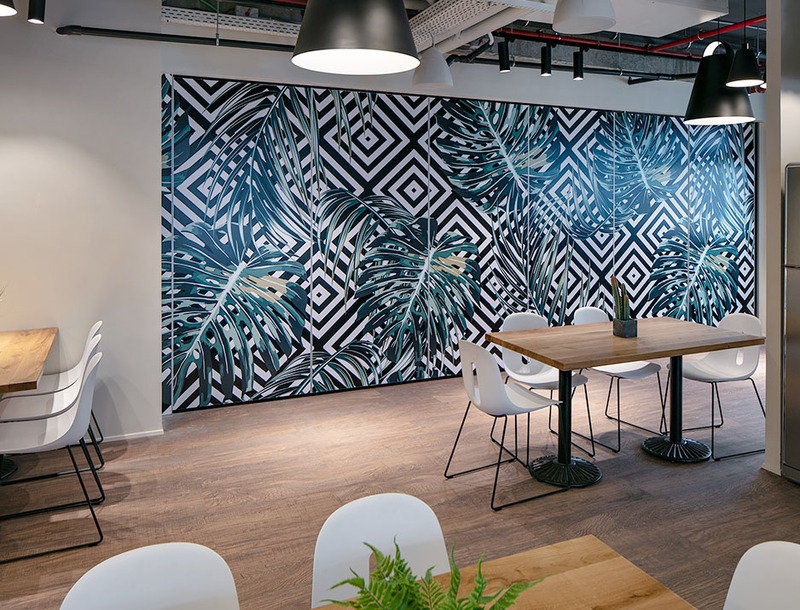 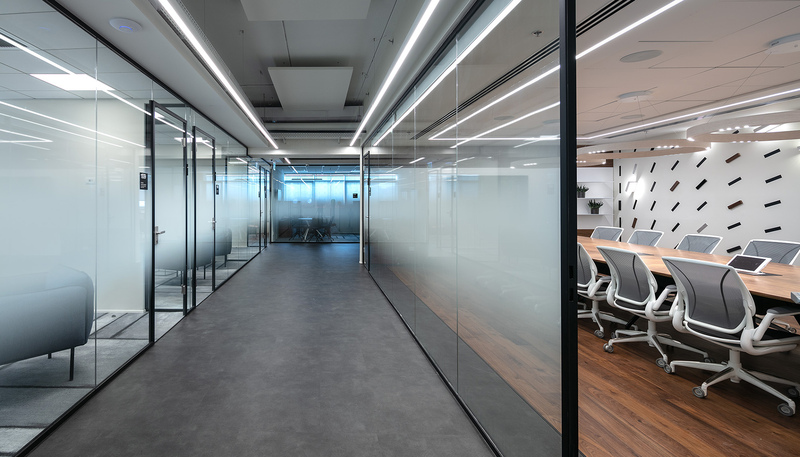 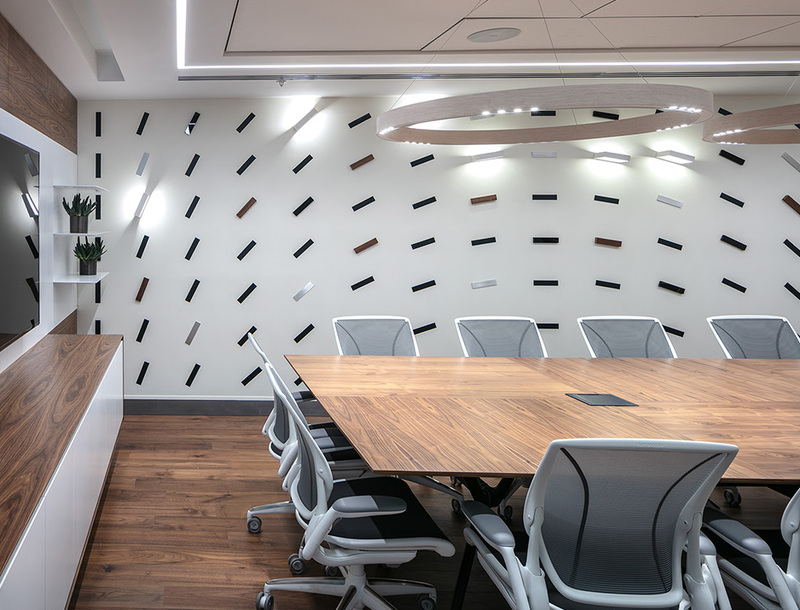 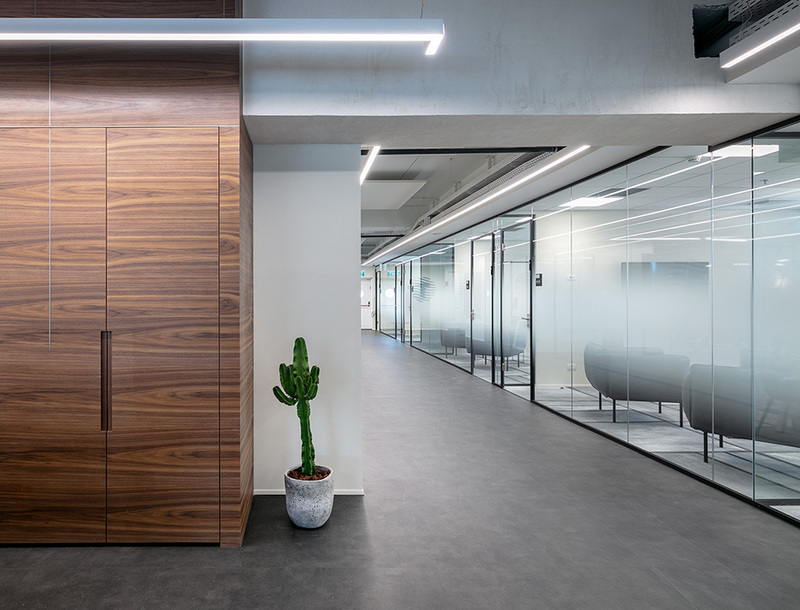 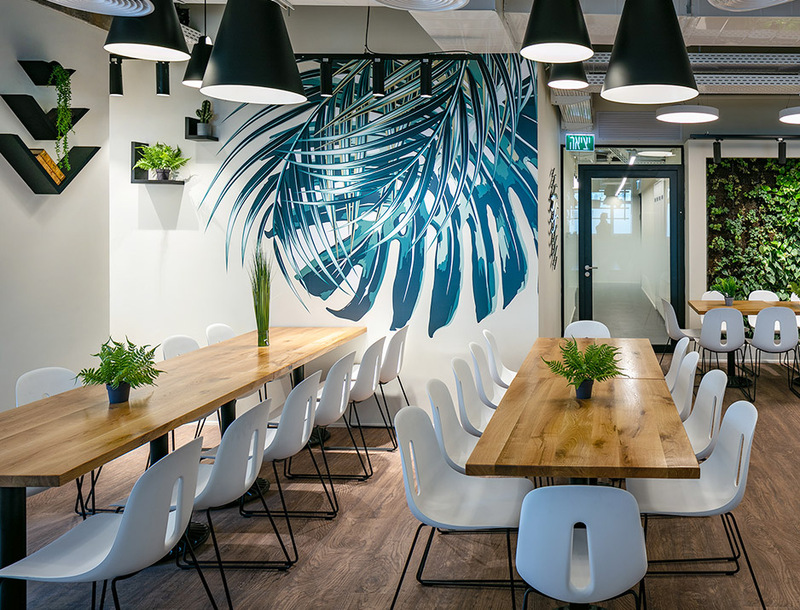 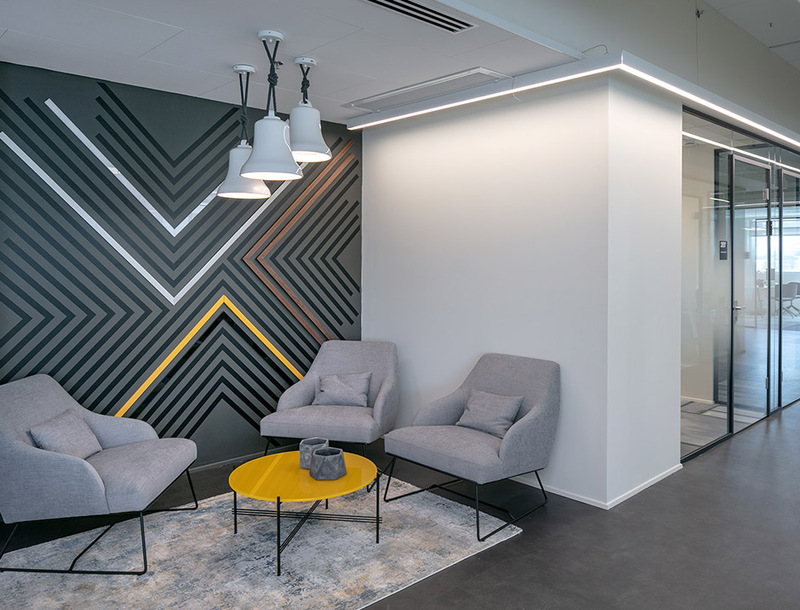 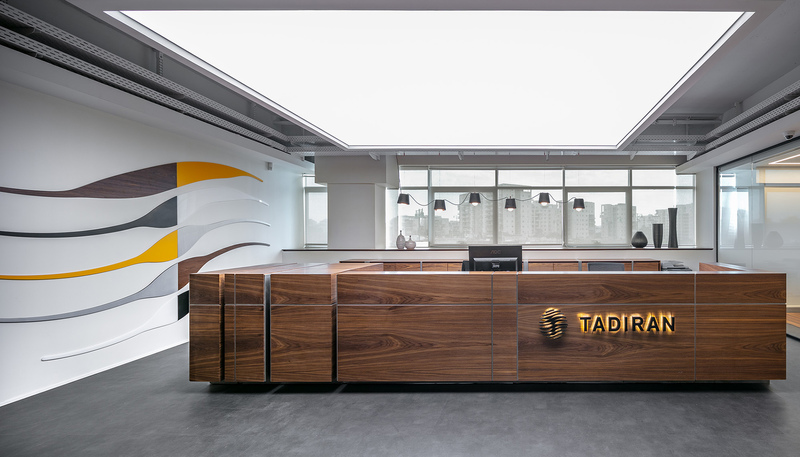 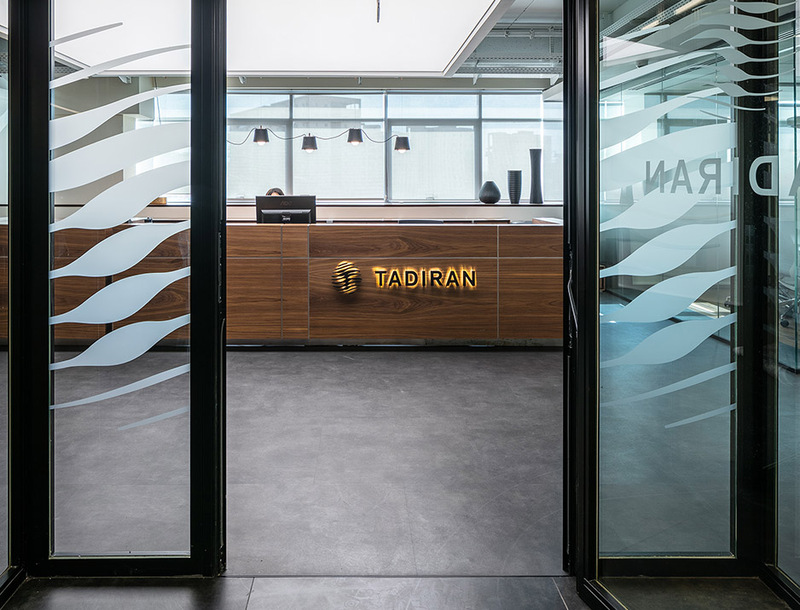 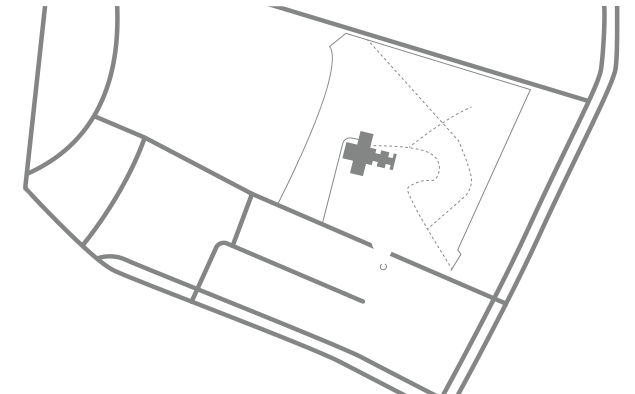 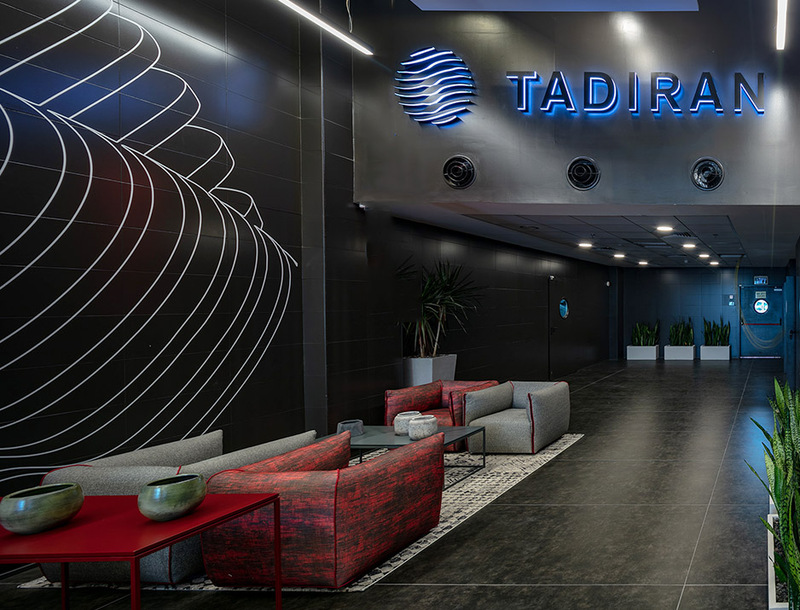 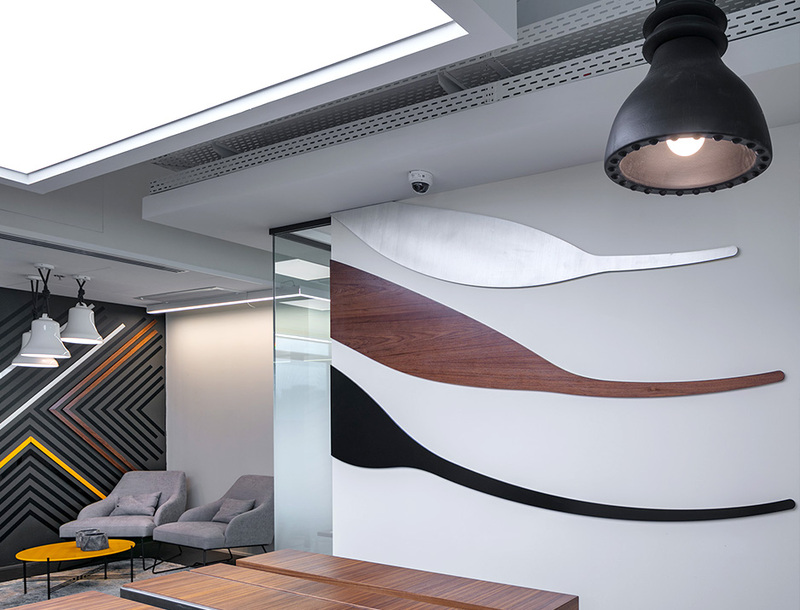 A three-floor project in Tadiran’s new offices in Petah Tikva. 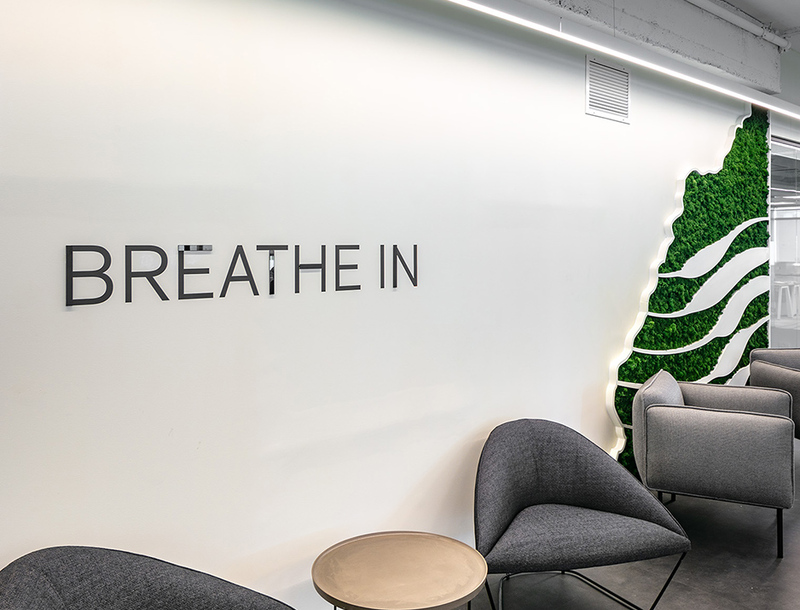 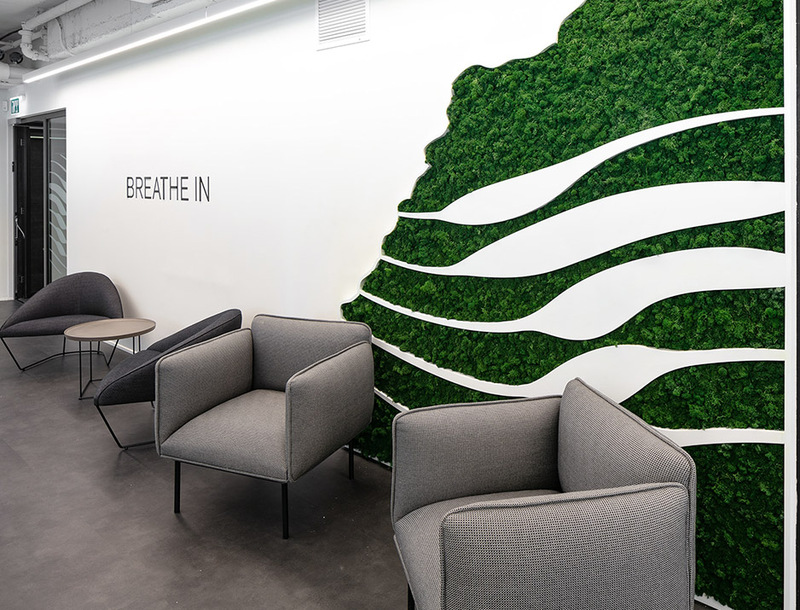 As a key motif of the design, we have used the new logo and AIR as a key word that brings with it many values like life-giving, purity and connection to nature, they all come to life in the graphics forms and patterns. 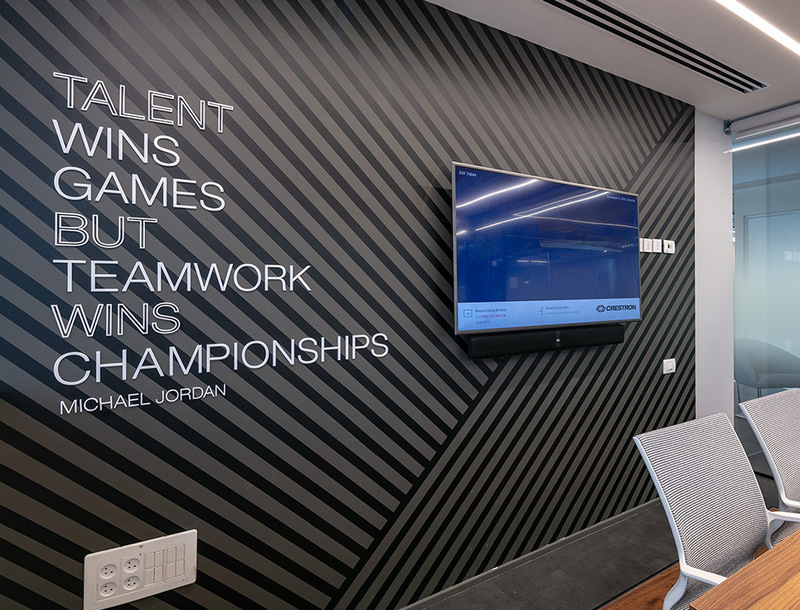 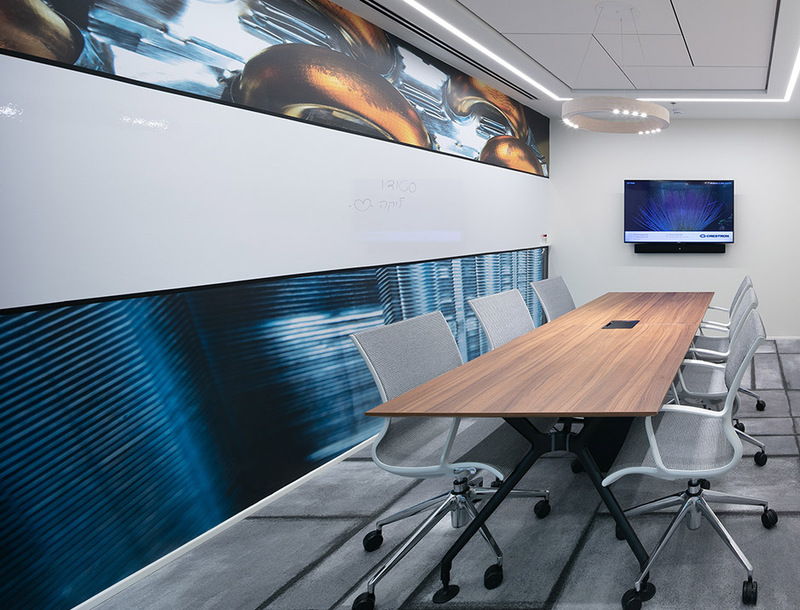 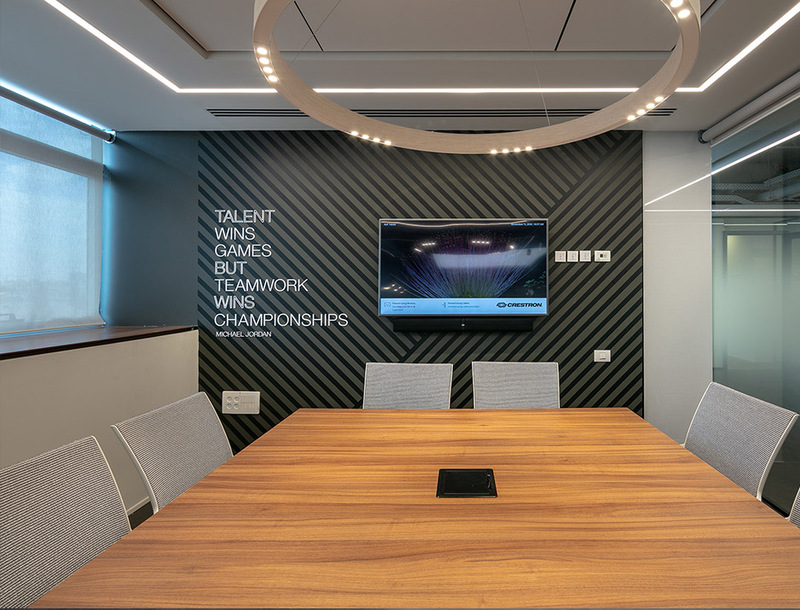 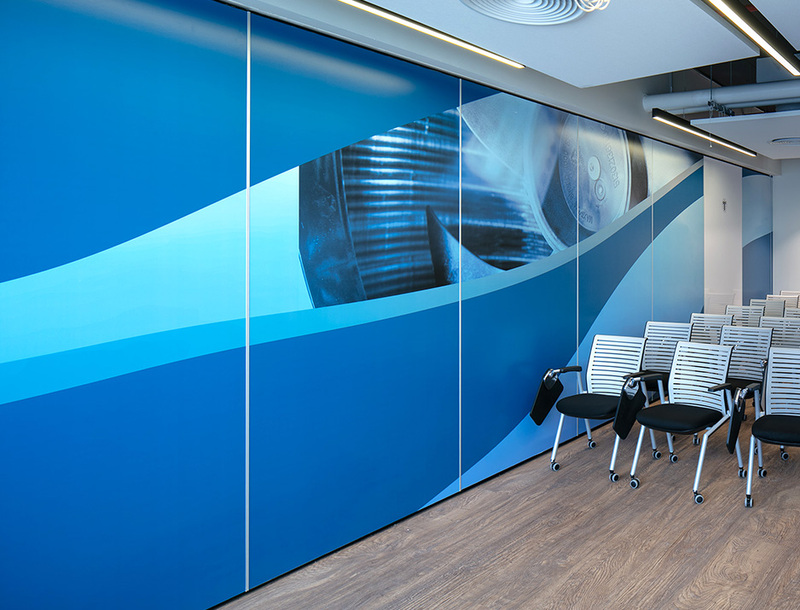 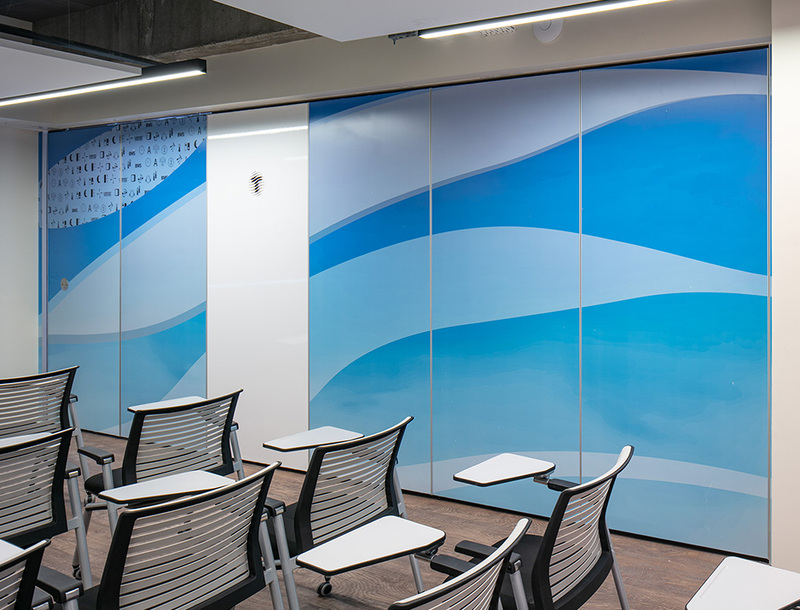 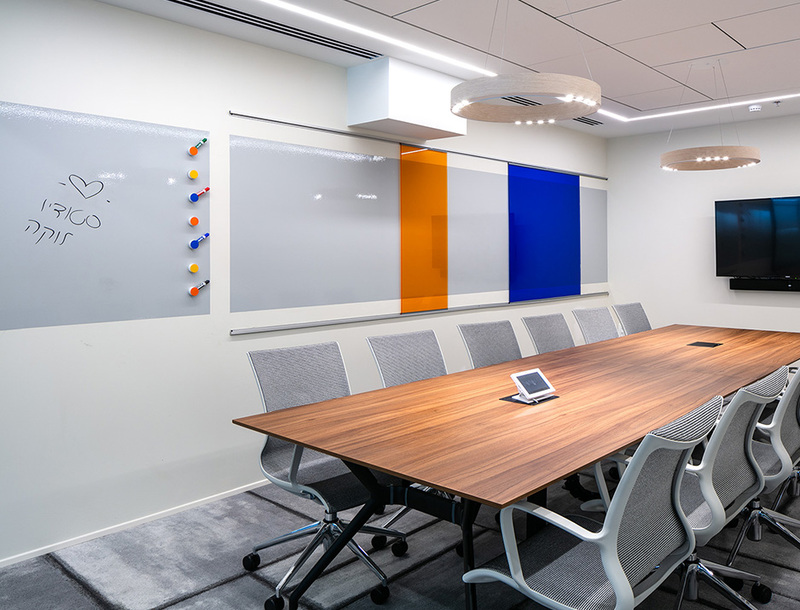 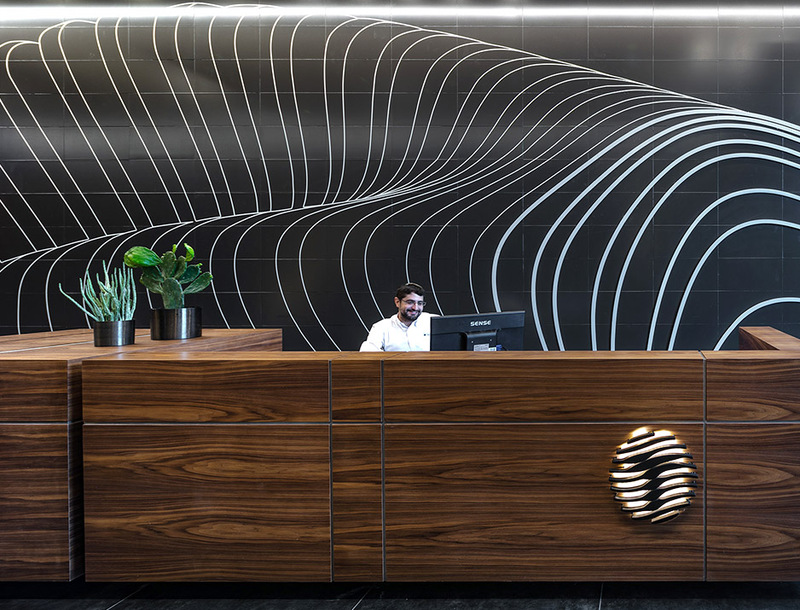 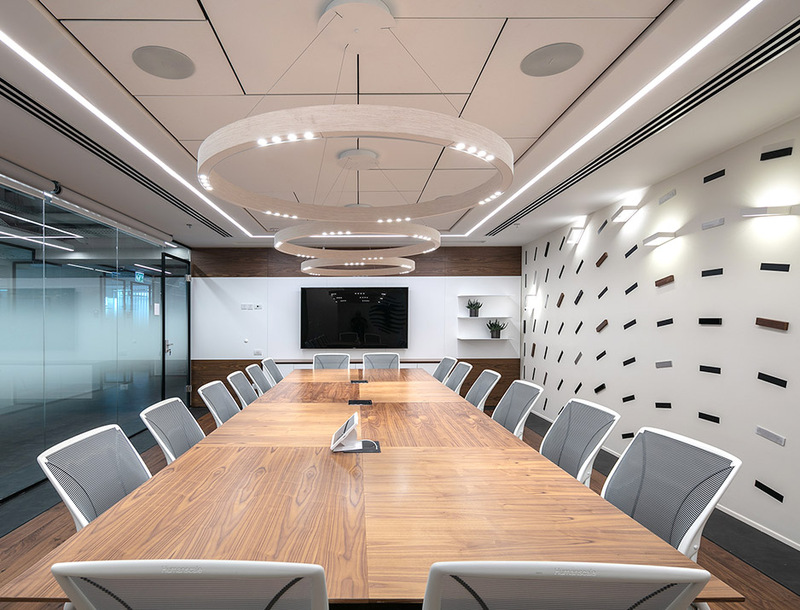 In some of the walls we created graphics by using varied raw materials, illuminated elements, pictures of the production process parts and more.